This entry was posted in Parish News on 26th June 2016 by AdminTJP. 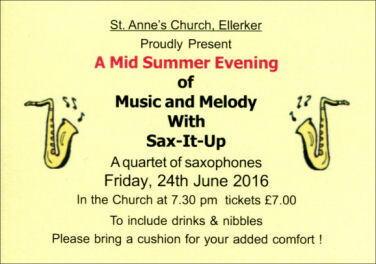 Brilliant performance by Sax-It-Up at St Anne’s Ellerker last night! 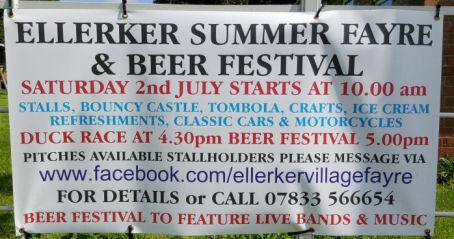 Thanks to Rachel, Richard, Amy & Sarah – great stuff. 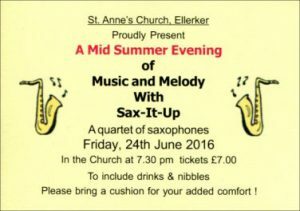 This entry was posted in St Annes on 25th June 2016 by AdminTJP. This entry was posted in Parish News on 24th June 2016 by AdminTJP. This entry was posted in Parish Council on 24th June 2016 by AdminTJP. This entry was posted in Parish News on 20th June 2016 by AdminTJP. 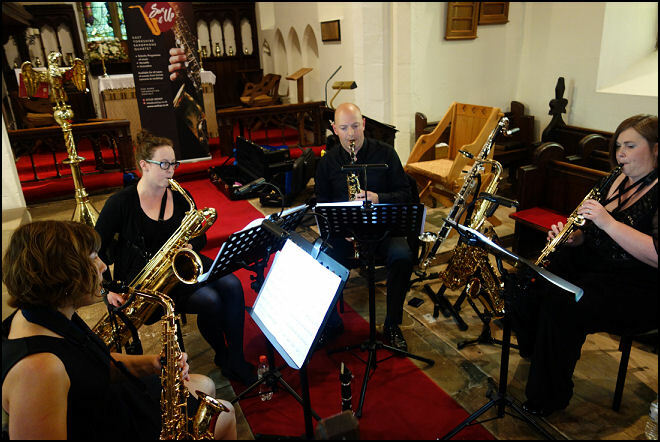 This entry was posted in Parish News on 18th June 2016 by AdminTJP. This entry was posted in St Annes on 8th June 2016 by AdminTJP. This entry was posted in Uncategorised on 7th June 2016 by AdminTJP. This entry was posted in Parish News on 4th June 2016 by AdminTJP.